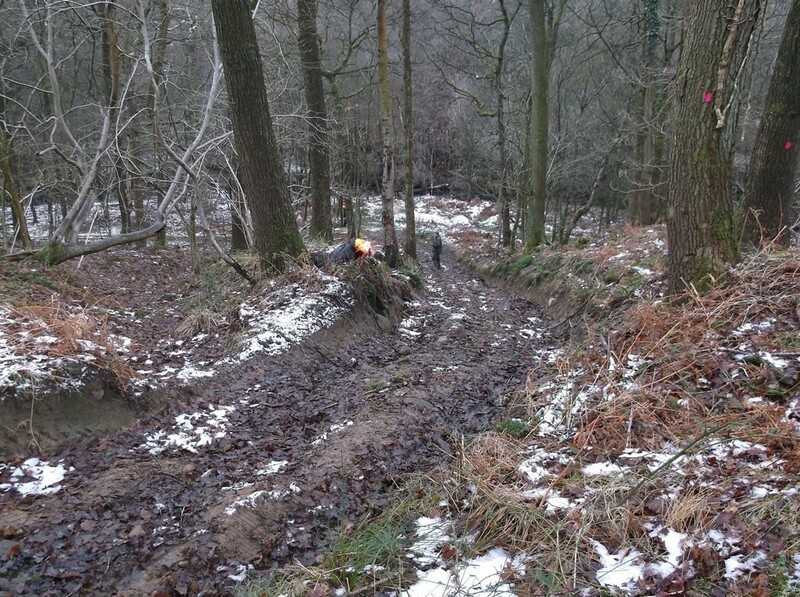 We have over 15 years experience of working in forestry. 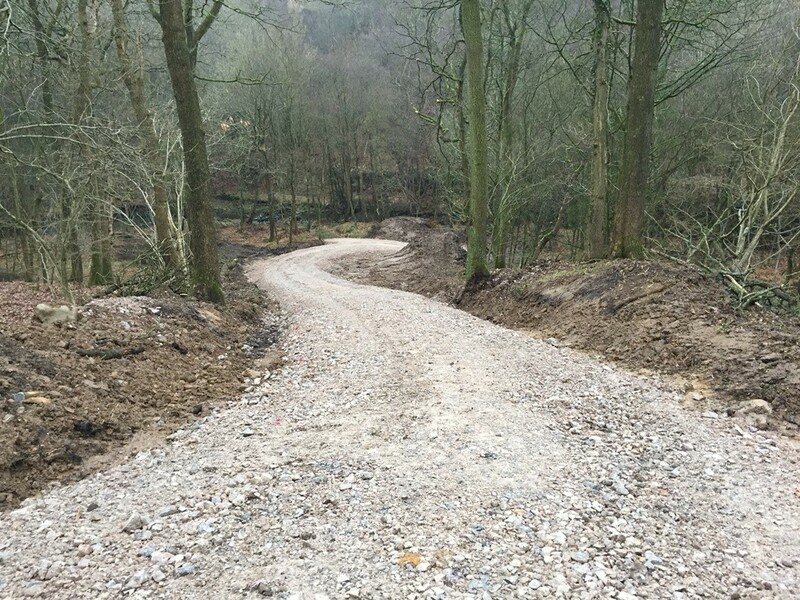 We recently completed the construction of a new low cost forest road for one of our clients who was having difficulty accessing a remote part of their estate. A low cost road must be designed with the same care and expertise as any public highway. The only difference is that the design is tailored for a much smaller volume of traffic and a slower speed of travel. 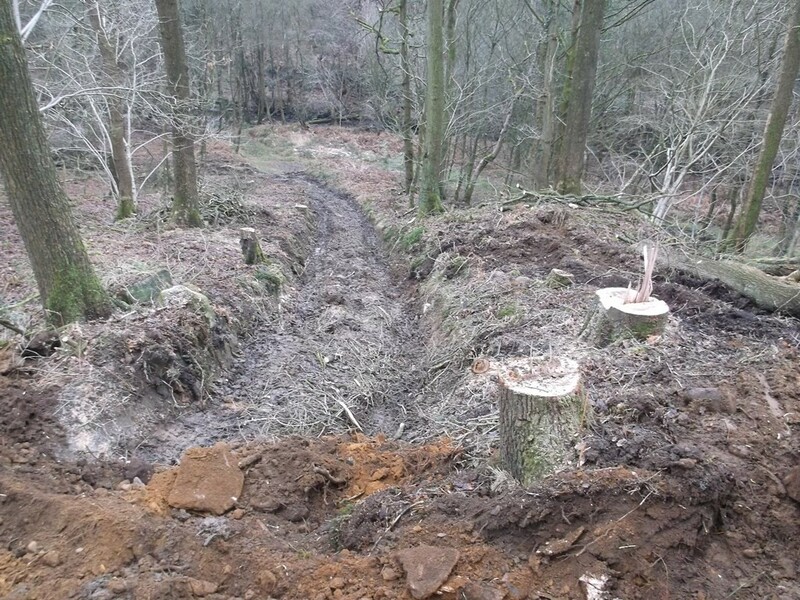 M&J Thistlethwaite’s engineers have been doing this for many years and have built up a wealth of experience in forestry and estate road construction.